So, we were told great news… we have to move apartment. In the space of less than 3 months, I’ll have moved twice! My own apartment contract finishes the middle of February, meaning having to lug all of my stuff from mine to my boyfriends. And now, we will have to move from his by March. The landlord wants to sell the apartment, which is understandable. It just means more work for us. The Chinese New Year is at the end of February, so we plan to find an apartment before this date. We have been told by our Chinese friend that many people go and travel, meaning there will be more available to us. After the Festival, a lot of them get taken, so our plan is to find a suitable one before this. But in China, nothing is simple. Taking an hour to get to my boyfriends from mine, I have to slowly start taking bits from mine now, which is a pain when you’re taking public transport. 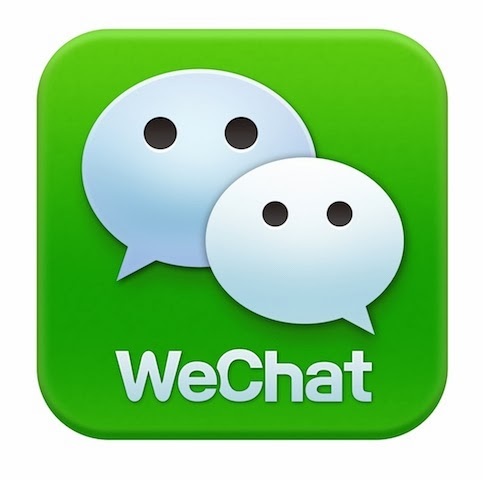 Plus, we need a Chinese person to help us find an apartment. Our knowledge of Chinese just wont cut it for this job. So we need to organise a suitable time for both us and our Chinese helper. But, I”m sure it will all work out in the end. Yet, I’m actually looking forward to finding a new place to live. Hopefully we will find one closer to the University where we will study. 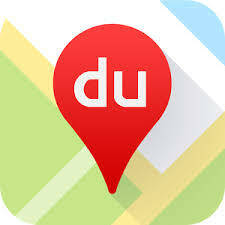 This means we will also be closer to the centre of Chengdu which will be good. 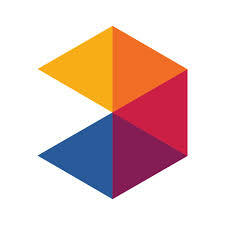 Work wise, there has been quite a few rumours going about that I am leaving, which unfortunately are true. I had a chat with my principal of the campus where I told her what I was planning, simple saying that it will be too far to travel from my new place to Zhonghai for work. It’s just not worth it. I will miss my students for sure. I have been teaching some of them for a whole year, meaning I’ve gotten quite close to them. My oldest student I will miss the most, as I treat her just as a friend. But I plan on trying to meet up though and keeping in contact. Typical, when I decide to leave, my students all behave great! I spent 10 months trying to mould them into better behaving people, and now, in the final months, all of them are great. I’ll also miss my Chinese PA’s. I would love to visit them after a few months of learning Mandarin and show them how much I’ve improved. I get some stick sometimes for knowing so little Mandarin… but I’ll show them!! Apart from that, nothing much has happened. I have been looking at flights to Ireland, where at one stage I nearly booked them. But, because we are not 100% sure when our study semester is over, we don’t want to buy them and then find out we have exams on those dates! That would not be good. Although I REALLY want to book them like, right now, I have to wait until we are definite about our university schedule. That is one thing I am really looking forward to. Visiting home is a big big treat for me. And I’ll be the tour guide for my boyfriend too. It’s gonna be great! I’m back in China but…. I’ve forgotten my Chinese! It was great to wake up to the smoggy Chengdu weather. Really brings you home. The sunshine and cloudless sky were becoming overrated in Mexico. ha give me sunshine any day thank you very much. But, all good things must come to an end. I’ve had such a good time in Mexico. I’ve been taken care of very well by everyone there, so it was hard to say goodbye to everyone . I could happily have stayed there for another few weeks, or months. But, China was calling me back to it’s smoggy lair. Mexico; it wont be the last I see of you I promise. So, after a month of not speaking a word of Chinese, I’ve had my first Chinese lesson. Oh my god my knowledge of Chinese has disappeared! I was actually embarrassed in the classroom. Thankfully it was just me and the teacher, so no one else had to witness my epic failure. I kept saying to the teacher, “ I really need to learn my Mandarin again” in which he replied “You just forgot it”… Forgot it? I cant remember anything! When he was speaking to me, in my head I was thinking Spanish, so instead of saying either Spanish or Mandarin, I would just reply back in English. Even basic questions I forgot. So it was definitely a wake up call to study more. But that just shows how much you can forget without practise. Fortunately, I’m official a student now, so by March I shall be studying Mandarin properly and hopefully learning at quite a better rate than I am now. And I’ve started teaching again. One class was cancelled so there were just 2 classes to ease me in. Since arriving back to Chengdu, I’ve dreaded going back to work, as everyone else does. Give me another holiday and I’ll be happy. But thankfully the day went fine, the kids were great, and one even missed me which was good to hear. At the moment I kind of feel refreshed in a way. Rejuvenated. A holiday was something I needed I think. How long this feeling of rejuvenation will last for is unknown, maybe for a few more weeks until the ‘I need a holiday’ feeling comes back again. Unfortunately however, since arriving home, my internet has not been working. Thats a trip to the internet place to mime out what’s wrong, have a 3 way conversation between the employee, myself and my translator on the phone, and hopefully find out the problem. (Internet Update) My internet has been fixed thankfully, free of charge. I asked the man why it wouldn’t work. He replied in Chinese, so I still have no idea why it went hay wire. But once it’s fixed thats the main thing. I plan nothing else breaking until I move apartment. That’s the plan anyway. My time in Mexico is almost at an end. We leave on Monday morning at 7am… meaning having to get up at a ridiculous time, and arriving back in good old Chengdu on Tuesday night. . . then work on Friday. 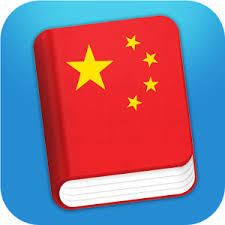 I’ve decided to go and buy a Spanish book so I can try and keep up with learning it in China. I know I’ve decided to study Mandarin too, but since coming to Mexico I’ve become more and more interested in learning Spanish. The thing that hit me the most with wanting to learn Spanish was because of my boyfriends relatives. We were at breakfast last week with a few of his Aunts. They were chatting away in Spanish and laughing, and I was thinking ‘I wish I could understand them, they seem like such nice people and its a shame that I can’t get involved in their conversations.’ Of course they would talk to me in English, but it’s hard to truly express yourself when you have to be aware of how fast you’re speaking and the words that they may not understand… so its not really the same. I promised them that when I visit again I will be able to speak to them in Spanish. Although I have no idea how long that might be, but I want to have improved my Spanish when the time comes. My boyfriends Dad doesn’t speak English so that in itself is a reason to learn it. At the moment I’m just learning simple Spanish, with little idea of grammer. When I ask Rafael about something in Spanish.. he explains the grammer side, which scares me… quietly telling him I don’t want to know. . . . Spanish grammer scares me, because I have no idea of it. I think I am doing great learning the vocab… but making an actual sentence…….. I have no idea. So now I’m just enjoying the time that I have left here; the sunshine, the warmth… and trying VERY hard not to think of the return to Chengdu. It’s not that I don’t want to go back…. well actually it is. I don’t want to go back to the cold, smoggy weather. . . and work. But I know I’m making it out worse than what it will be like. I know I am. It’s never as bad as it seems. Here are a few pictures that I took during my time in Mexico. 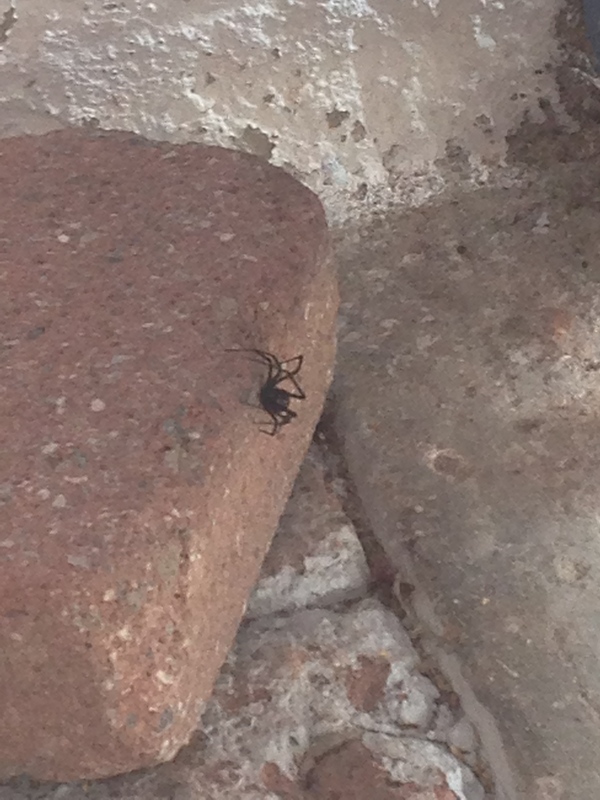 So, I’ve encountered my fist venomous spider in Mexico, and it happened to be a BLACK WIDOW. Of all the spiders I could come across, it had to be this one! We found it in the garage. And I belong in the category terrified of spiders. It’s scary though, to think that such a small thing has the power to kill you in a matter of minutes. It also makes me think what other insects and reptiles there are in Mexico that are dangerous. In Ireland, the only thing we have to worry about are wasps and bees. Thats it. 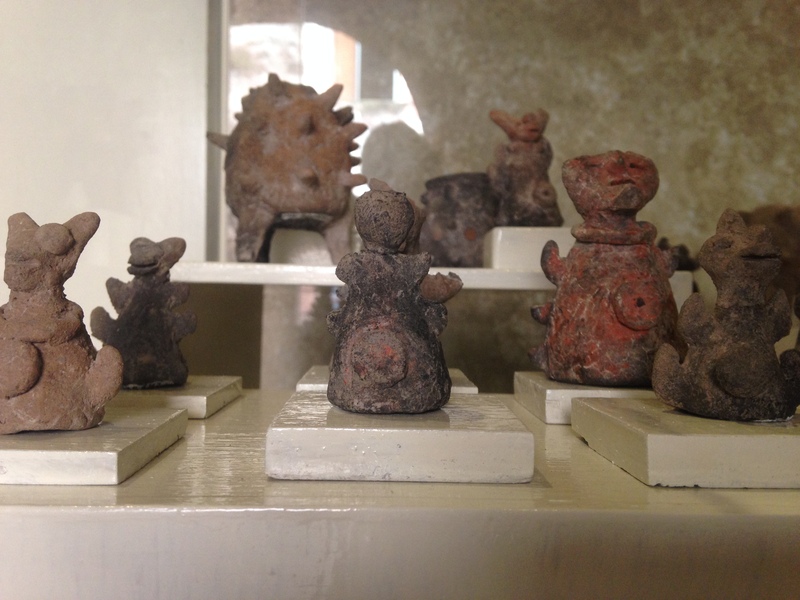 This picture was taken in a museum in Cuernavaca. A thing I noticed was that there was no information in English. There was a a little just stating the overall main point about each room, but there was no English explaining each artefact, which I was surprised about. 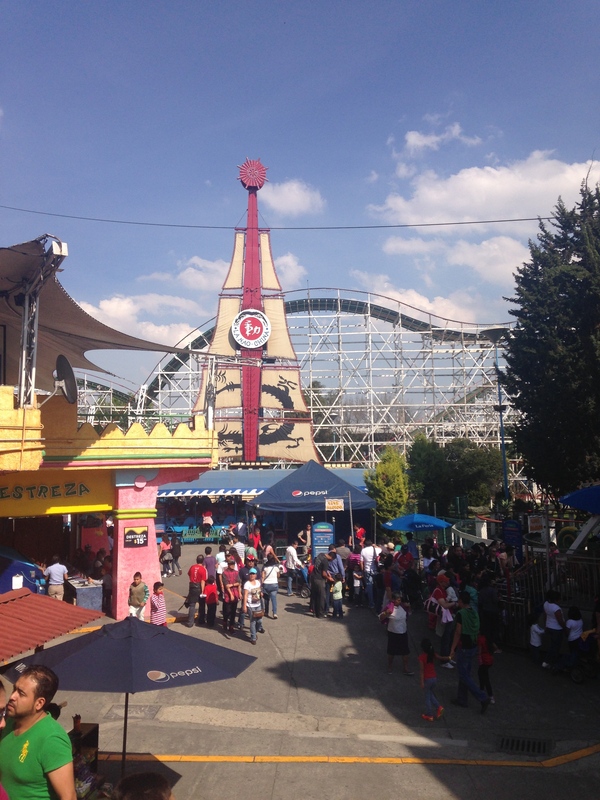 During the week, we headed to a theme park called ‘La Feria’ in Mexico City. It was a great day, where I went on loads of rides, and I even got a small, no a TINY tan. That tan has now decided to hide unfortunately. The last pictures see’s us visiting the zoo, again in Mexico city. 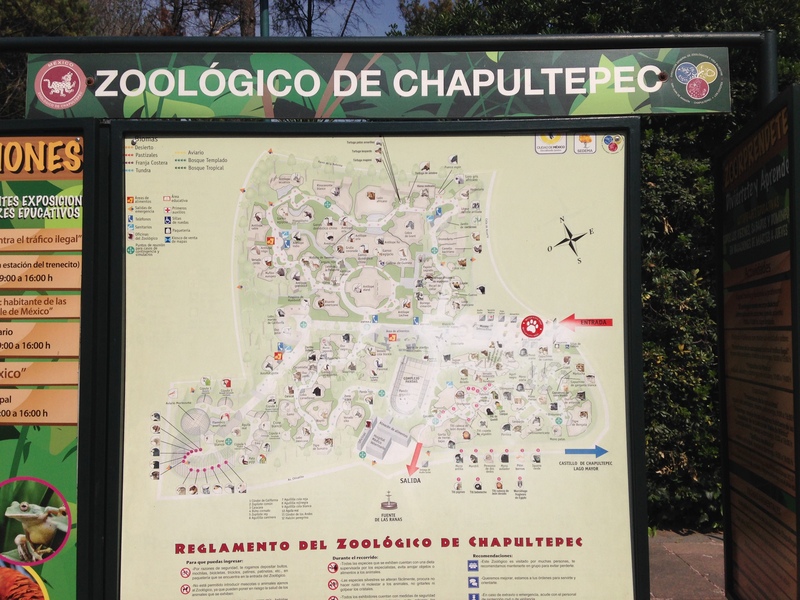 Just like the museum, all the information about the animals was in Spanish. No English!! So that again was surprising. But the zoo was good, where one of my favourites was the black bear ( It was enormous, I can’t believe how big they are). So after all the hectic days, my body couldn’t handle it all, meaning I’ve got a LOVELY cold now. We have just over one week left in Mexico (cry), so I hope we get to see a lot more of the area but also, I hope this cold will go away too. Or I will not be a happy bunny. Happy New Year to everyone. It’s amazing how time flies by. Also, this year means I’ll soon be in my mid-twenties! I hope this year will hopefully be full of good things…… hopefully more travelling, meeting new people, improving my Mandarin, moving from my apartment to my boyfriends, ( no more having to take 2 busses and the subway to his almost 1 hour away), and to work in a new company. But my parents have always said to me ‘once you’re happy, that’s the most important thing’. When I make a wish, my wish is just that I am happy. Once you are happy, nothing else matters. So I hope I’m going to be very happy this year. Although I had planned on celebrating New Years with my boyfriends parents and his relatives, I ended up becoming sick with the cold, meaning me and himself stayed at home. Although I didn’t mind, it’s only once when it’s New Years, but I suppose everything happens for a reason. So not a particularly good start for the year; health wise. Mexico wise, I’m dreading going back to China. Weather will be terrible, it will be cold, I have to work, everyone staring at me, still not understanding any Chinese…. but I am missing Chinese food, so I’m looking forward to that. When I go back to work, I have to make up for the weeks I took off for Mexico, so about another month. I should be finished in February but unfortunately now I wont finish until the middle of March. Feb: move out of my apartment. March: start University and finish job. Look for a new job. There are two weeks where I study mandarin and work at the same time, which I am dreading. This means for two weeks I will get no lies ons, as I will study from 8:30am to 12:00. Then I will have to travel 1 hour to work, because by this time I will be living with my boyfriend. Even on my days off I will have to go to Uni. But the bright side….. visiting home in the summer, which I cannot wait for! I cant wait to see my new niece or nephew, my current nephew, my sister, mum and dad, eating my mums dinners (yum), and showing my boyfriend around Ireland. So I hope this year will be good. Last years was up and down, as was everyones, but I think this year will be good! Well, I’ll try and make it so. Happy New Year Everyone, I hope everyone has a great year.